I’m guessing that, if pushed, you could easily explain why they aren’t things you use, but what might have caused you to buy them in the first place? It’s called impulse shopping – and it happens to the best of us (even those who write about this stuff for a living). In the contemporary economy dominated by consumerism, impulse buying is a prevalent practice. In the United States, 40 percent of the customers make purchase decisions at the point of sale. 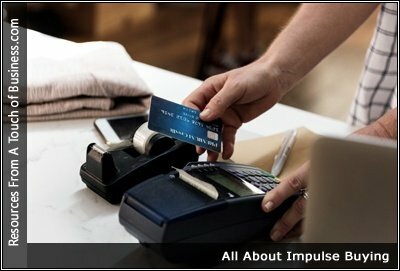 By definition, impulse buying is an unplanned purchase that is the result of an exposure to a stimulus, usually made on the spot where the goods are sold. You might have observed women went for grocery shopping along with pre-planned items list to be purchased but they came back with a nice colorful pair of shoes also that was not included in their shopping list. My area of thesis is to identify those factors that compel consumers, for such un-planned buying that is known as impulse buying.